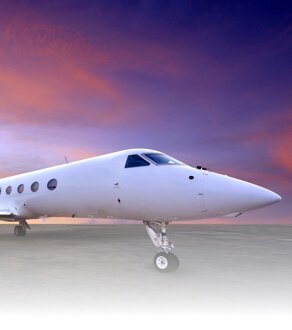 Use our Bolt Jets on Demand Instant Quotes Tool to receive a private jet charter quote to your desired destinations. It’s fast, easy and reliable. 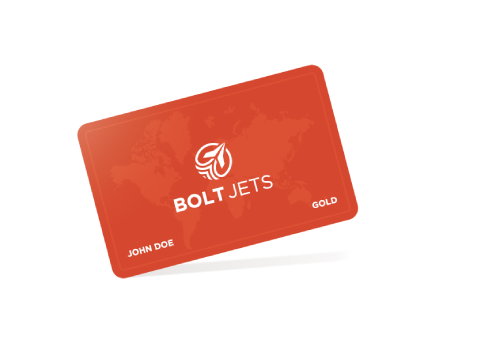 The Bolt Jet Card is the most exclusive travel membership program in the industry. With instant access to travel funds, the Bolt Jet card offers VIP perks only available to our selected members. Contact our concierge team to inquire about our membership packages. Call our agents 24/7 to learn more. 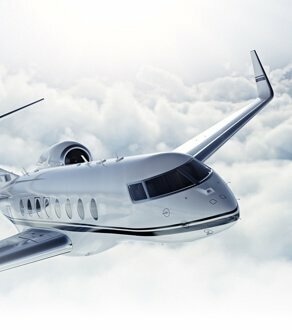 With access to over 1,200 private jets across the globe, you’ll be able to charter a jet anywhere, anytime. Owning a Private Jet is an investment, one that requires nurturing.  Private Jet Ownership can not only increase your ability to travel, but create opportunities to increase revenue. Bolt Jets puts your investment in safe hands, while maximizing both your profit and your freedom. 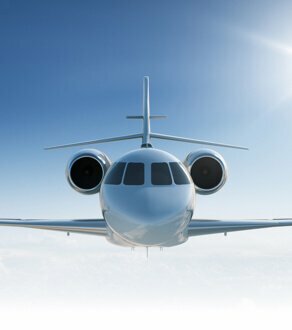 At Bolt Jets, we pride ourselves on providing unique savings programs and reducing the cost of ownership through charter revenue, when your jet is not in personal use. At Bolt Jets, our top priority is ensuring the delivery of the best experience in chartering private jet flights. Our 24/7 Bolt Jet concierge team is dedicated to not only meet, but exceed all your expectations in arranging your travel needs. 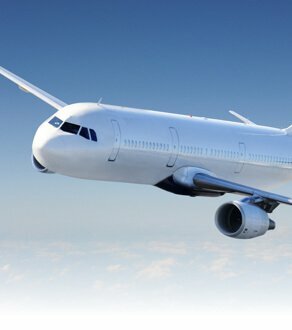 From booking your private jet charter, to arranging for transfer to and from the airport and hotel accommodations, there is nothing that is outside of our capabilities regarding your travel needs. Contact our team today to book the trip of your dreams.